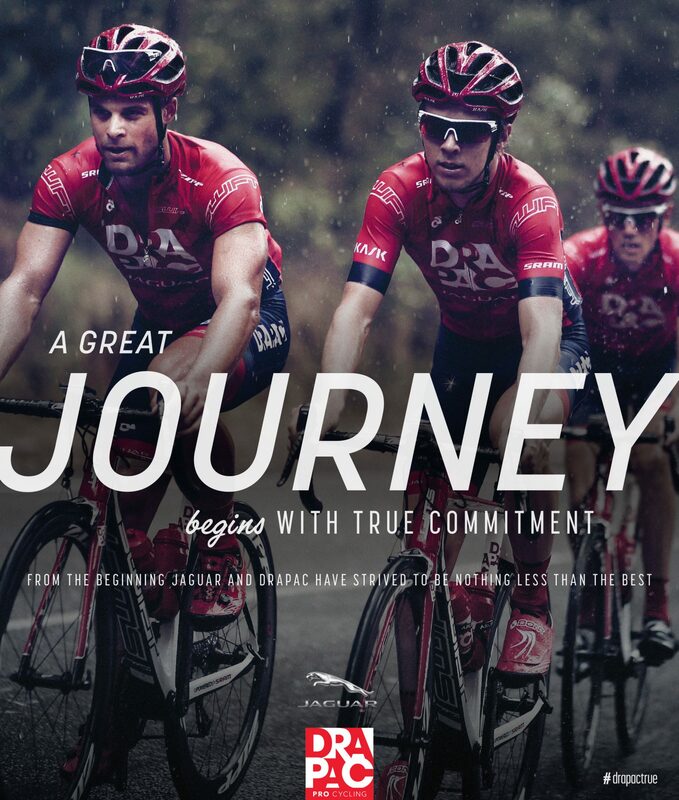 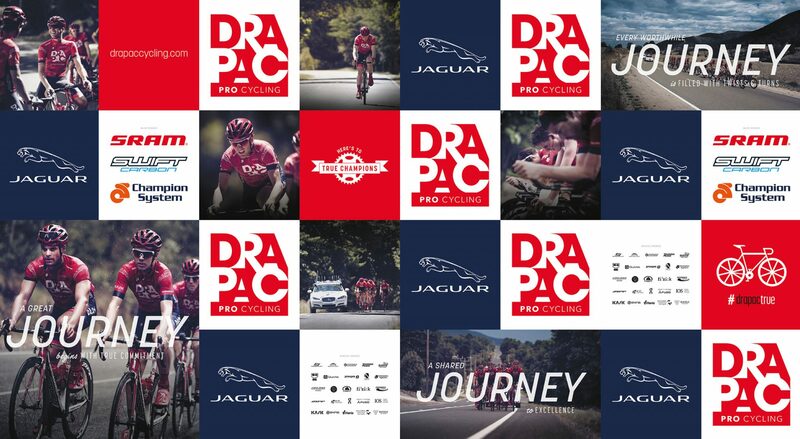 Drapac Pro Cycling was aiming for the 2017 Tour De France while Jaguar wanted to capitalise on a brand renaissance. 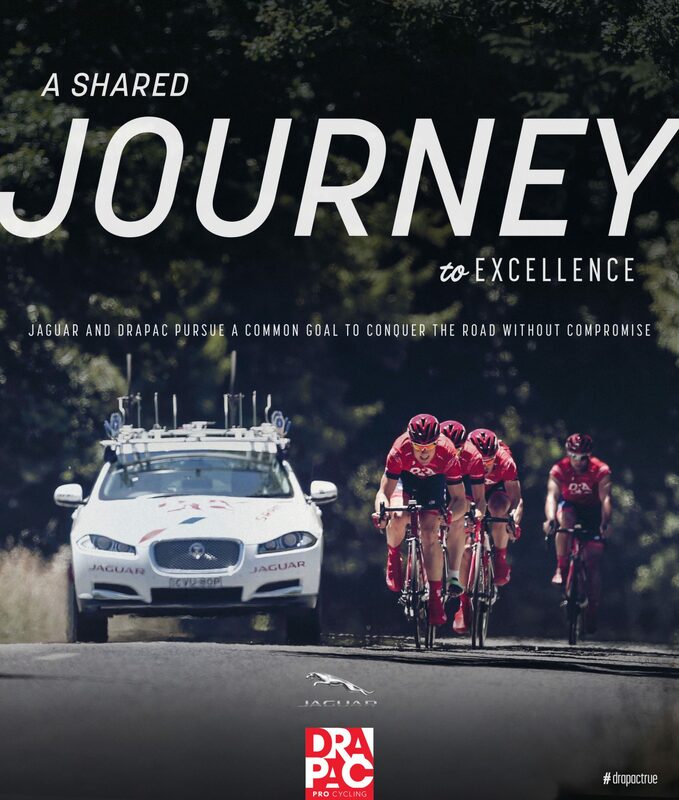 We launched a partnership built on their shared journey to success. 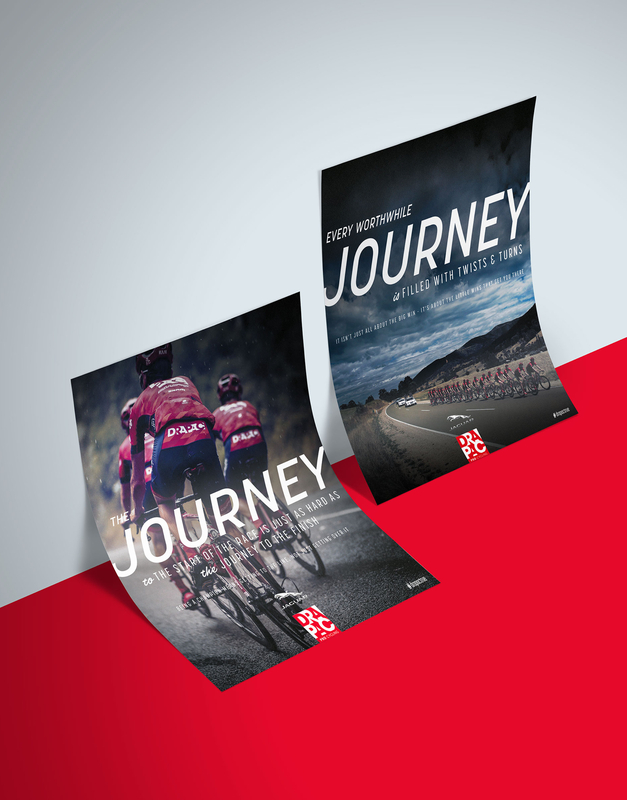 We identified the common values of the two brands. 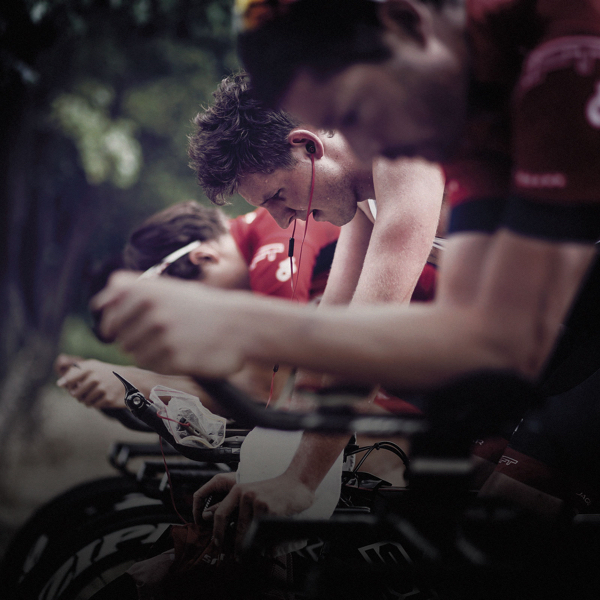 Both aim to lead innovation, to enliven the senses and to uphold the highest ethical standards. 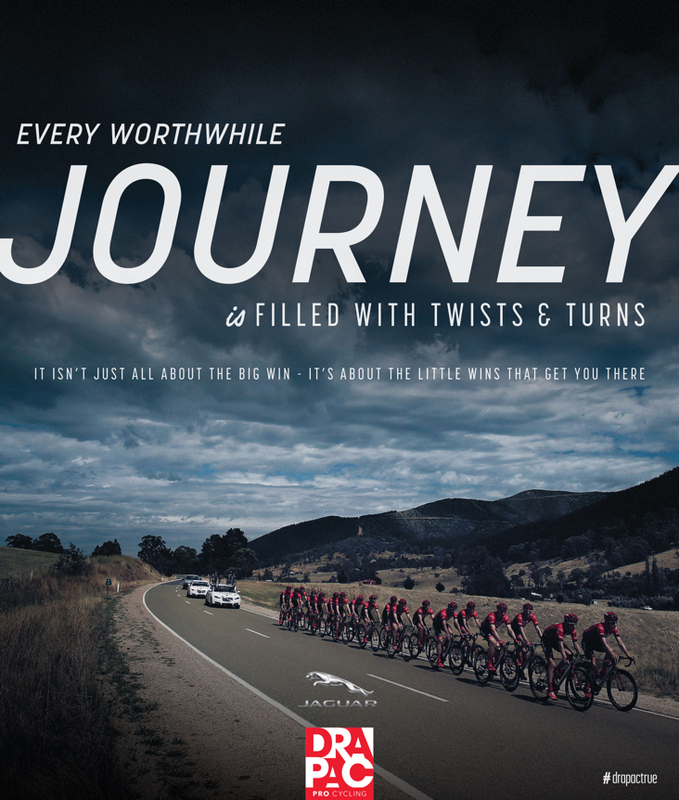 We then created a launch event in Adelaide and a promotional video to communicate this alignment. 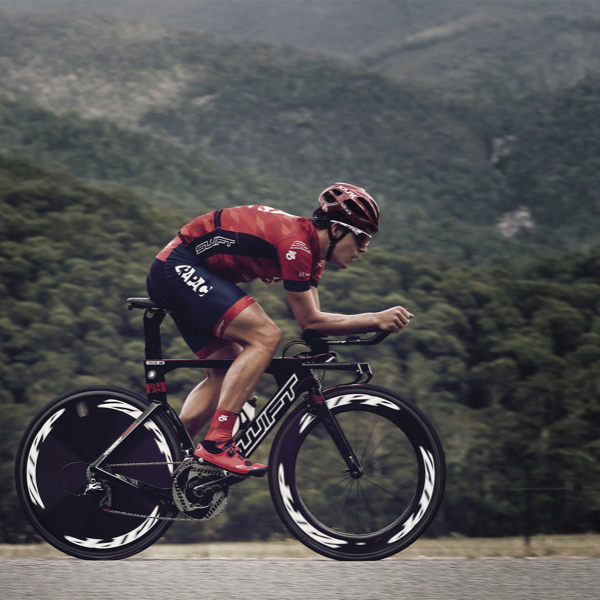 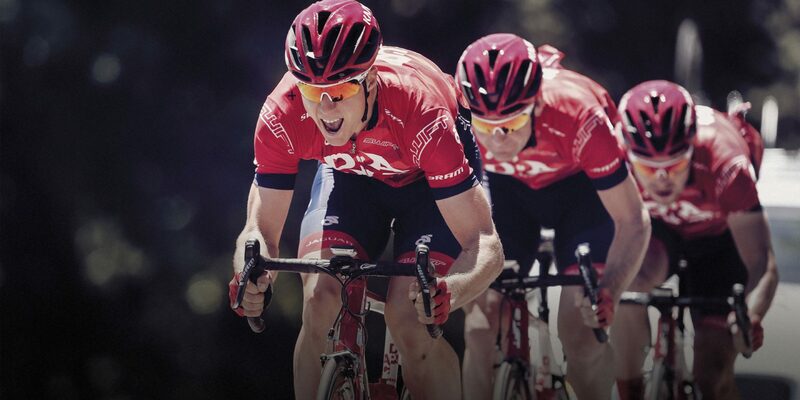 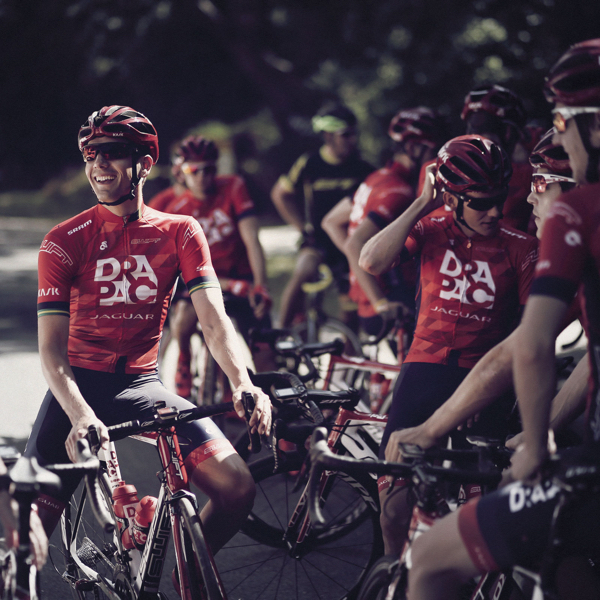 Drapac is recognised by their dominant red colour to represent speed and endurance. 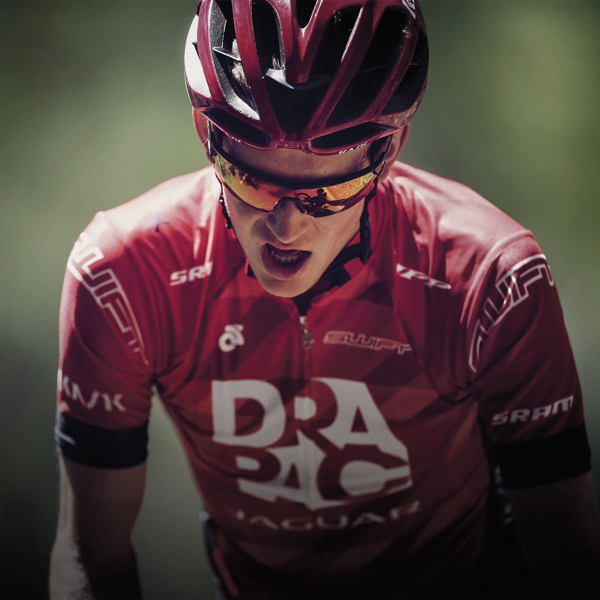 We selected a complimentary shade to compliment their partnership with Jaguar. 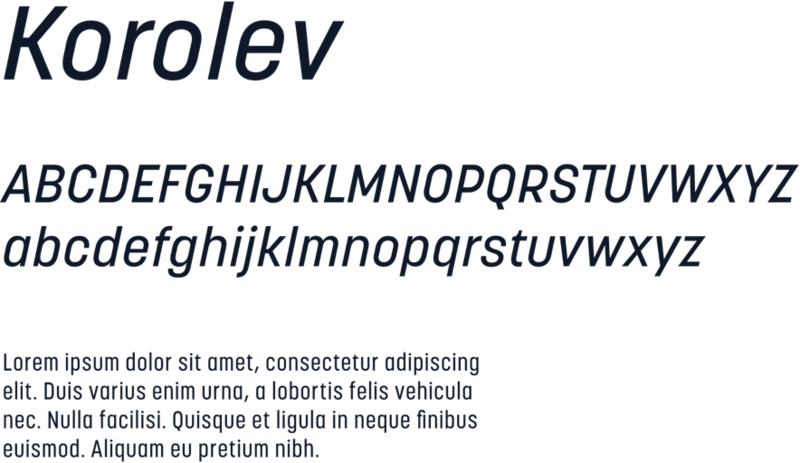 Sans serif family based on lettering by an anonymous Soviet graphic designer from the propaganda displays at the Communist Red Square parade in 1937. 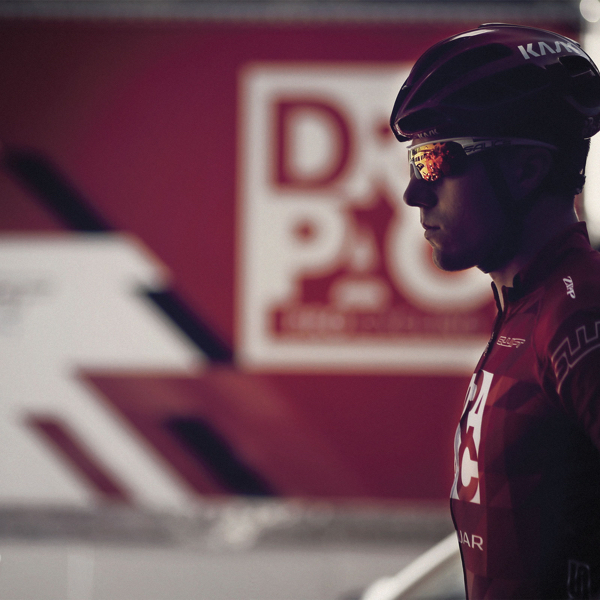 It has been named in honor of Sergey Pavlovich Korolyov, or Korolev, considered by many to be the father of practical astronomics. 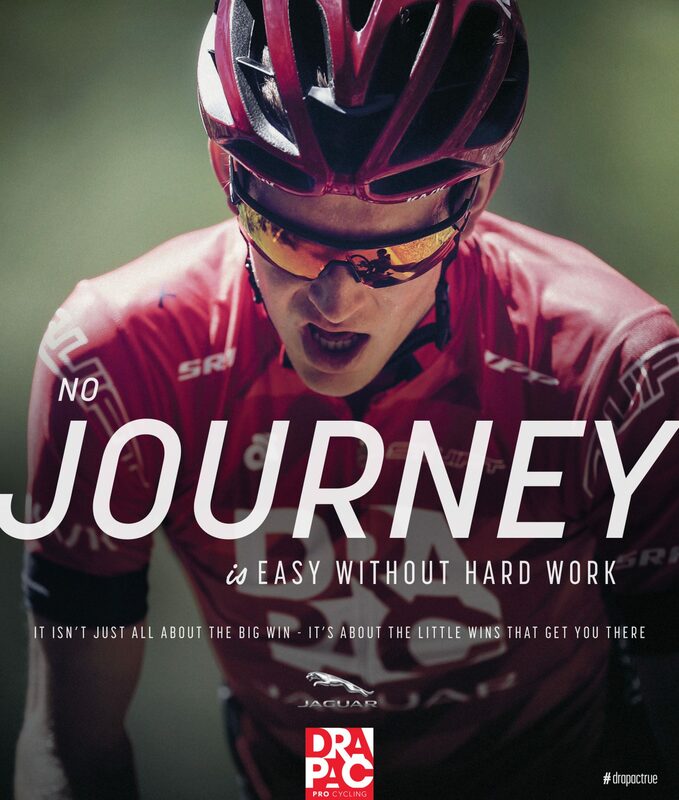 To promote Drapac’s launch in to the racing scene, we created posters to help elevate the brand to a new level and partnership with Jaguar. 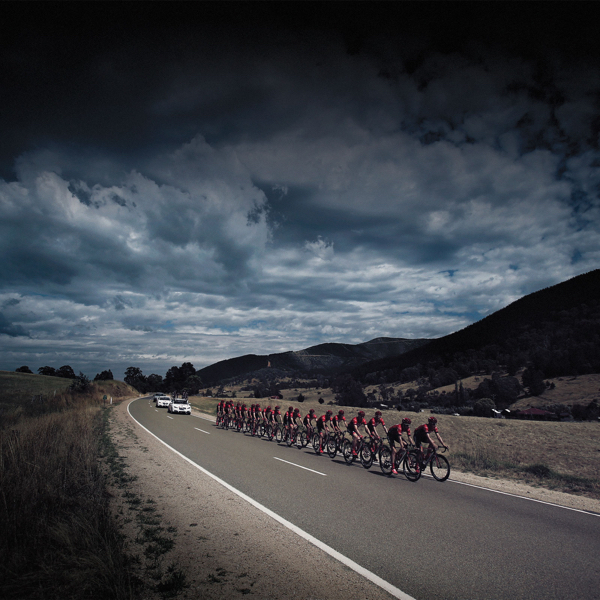 Our communications drew a large media contingent to the Adelaide launch. 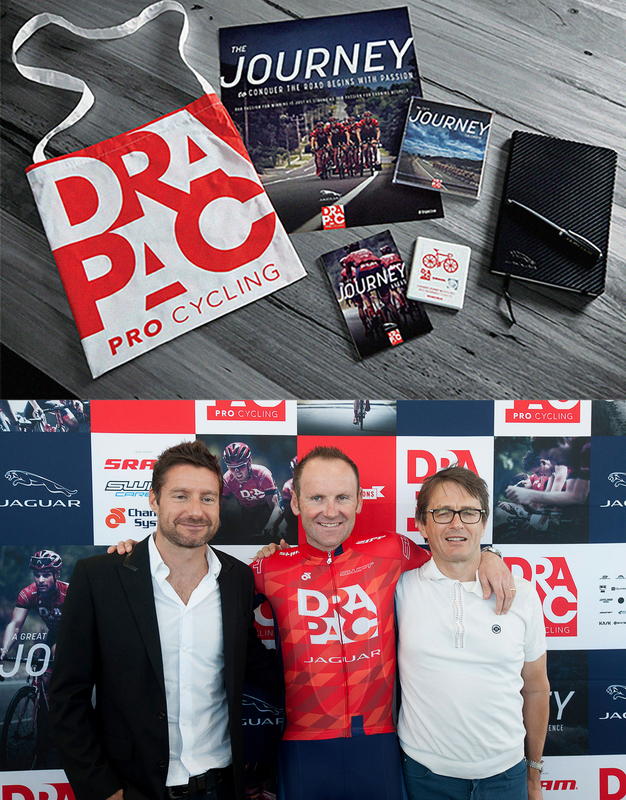 The coverage and PR brought Drapac new sponsors, social media followers and the cherished Drapac World Tour status.